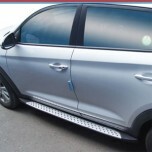 ITEM: X6 / GLE Style Side Running Board Steps for 2015-2016 Hyundai All New Tucson TL MAN.. 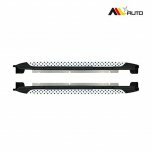 ITEM: X6 Style Side Running Board Steps for 2017-2019 Hyundai Kona / Kona EV MANUFACTURER.. 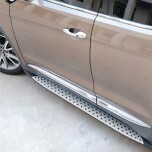 ITEM: X5 / X6 / Cayenne Style Side Running Board Steps for Hyundai MaxCruz / Grand Santa F.. 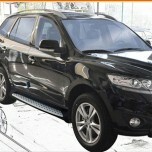 ITEM: X5 Style Side Running Board Steps for 2006-2009 Hyundai New Santa Fe CM MANUFACTURE.. 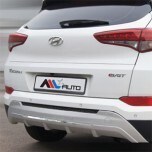 ITEM: X5 / X6 / Cayenne Style Side Running Board Steps for 2015-2016 Hyundai Santa Fe The .. 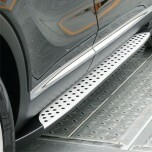 ITEM: X5 / X6 / Cayenne Style Side Running Board Steps for 2012-2014 Hyundai Santa Fe DM /.. ITEM: X6 Style Side Running Board Steps for 2018-2019 Hyundai Santa Fe TM MANUFACTURER&nb.. 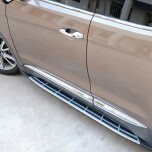 ITEM: X5 / X6 / Cayenne Style Side Running Board Steps for 2016 Hyundai The New MaxCruz / .. 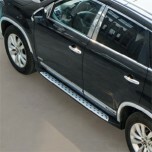 ITEM: X5 Style Side Running Board Steps for 2009-2014 KIA Sorento R MANUFACTURER : M.. 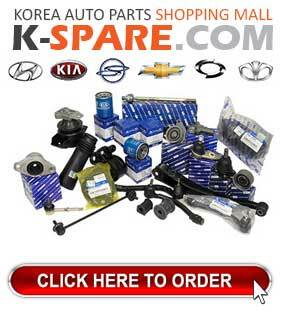 ITEM: X6 / GLE / Cayenne Style Side Running Board Steps for 2014-2015 KIA All New Sorento .. 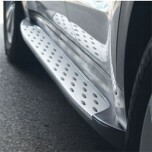 ITEM: X6 / GLE Style Side Running Board Steps for 2015-2016 KIA The SUV Sportage (QL) MAN..